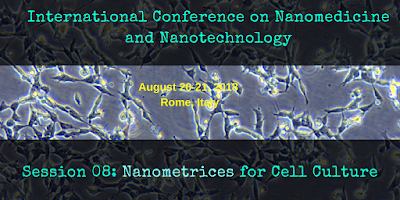 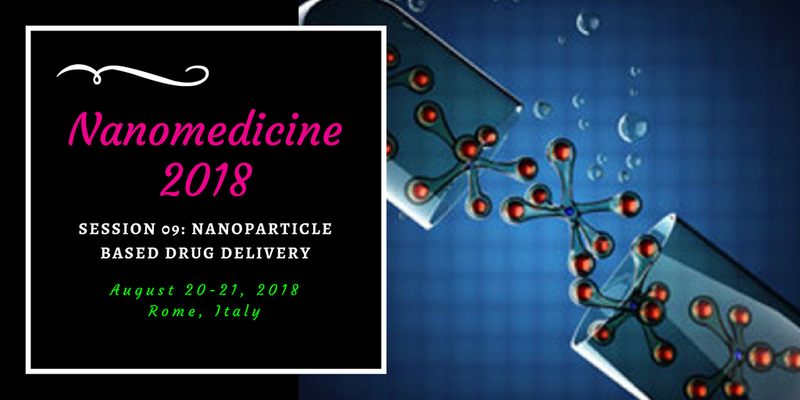 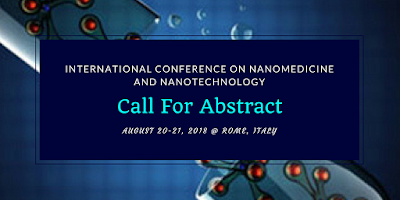 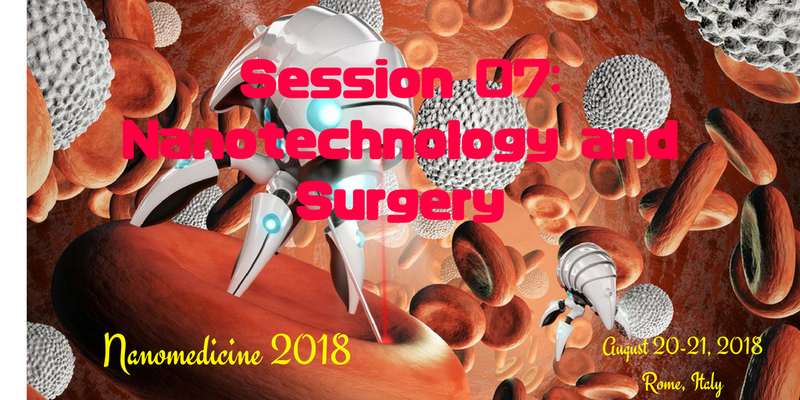 #Nanomedicine 2018 opens a new pool of opportunities for emerging new #technologies in order to #diagnose and treat #fatal_diseases.Join us during August 20-21, 2018 at Rome, Italy to explore your #research. 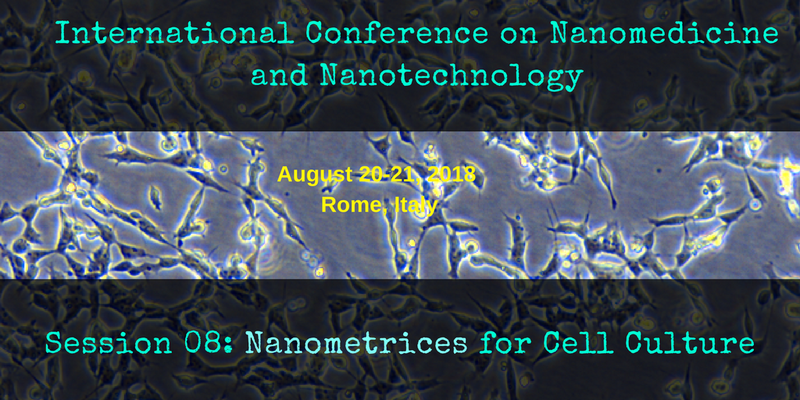 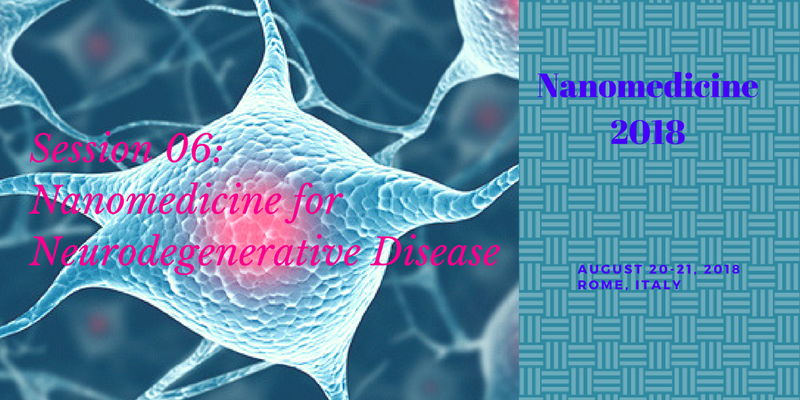 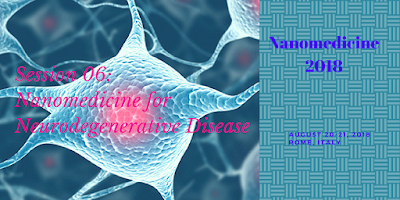 Call for abstract at Nanomedicine 2018!! 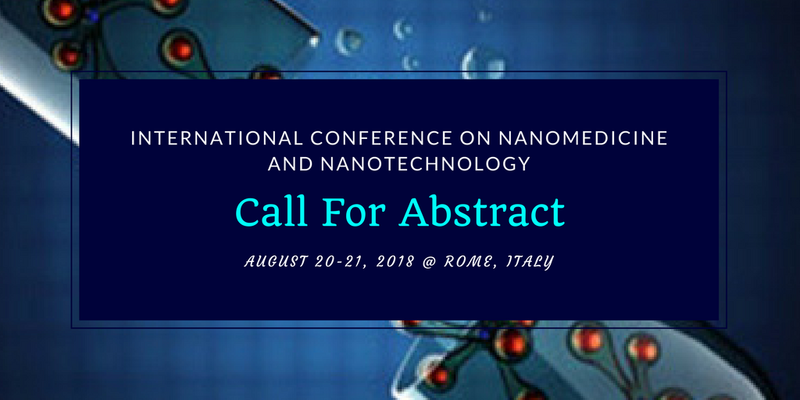 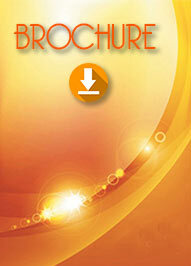 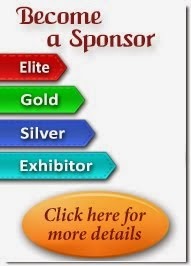 We would like to invite participants around the globe to submit the abstract at Nanomedicine 2018 conference.